Never afraid of innovation, Kershaw Knives manufactures a wide selection of function forward EDC, sport, and tactical pocket knives. With a lifetime warranty, your Kershaw is up to any task. 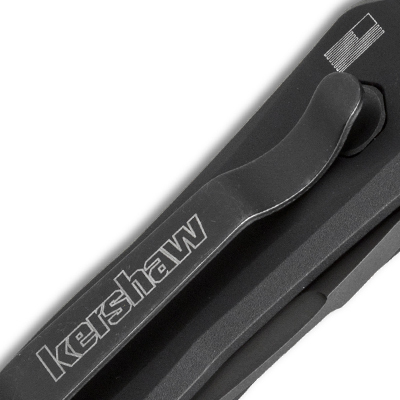 Kershaw takes pride in offering performance, design, and quality for a value. In 1974, Kershaw Knives started as the brainchild of Pete and Judy Kershaw, a husband and wife team that loved to get outdoors. 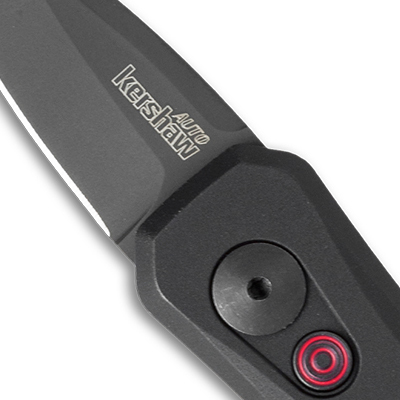 Over 40 years later, Kershaw has established itself as one of the largest names in made-in-USA cutlery. From the beginning, Kershaw has had a partnership with Kai USA. Production of knives was established in Japan during the 70s, but Kershaw currently offers a wide variety of Oregon-made pocket knives within their product line. No other brand presents such a high level of quality and craftsmanship at such a budget-friendly price. Which Kershaw Should I Get? Kershaw is famous for their quality switchblade pocket knives. The video above came out when the renowned Launch 7 was released in 2017, and covers every model in the series. If automatic knives aren't your style, check out our Best EDC Knives Guide to see which Kershaw made the list. For a tried and tested Kershaw that you can depend on, check out our top three best sellers - the Launch 4, Injection, and Launch 1. From Kershaw as of 12/4/18. Kershaw Knives' products are backed by a Limited Lifetime Warranty against manufacturing defects. 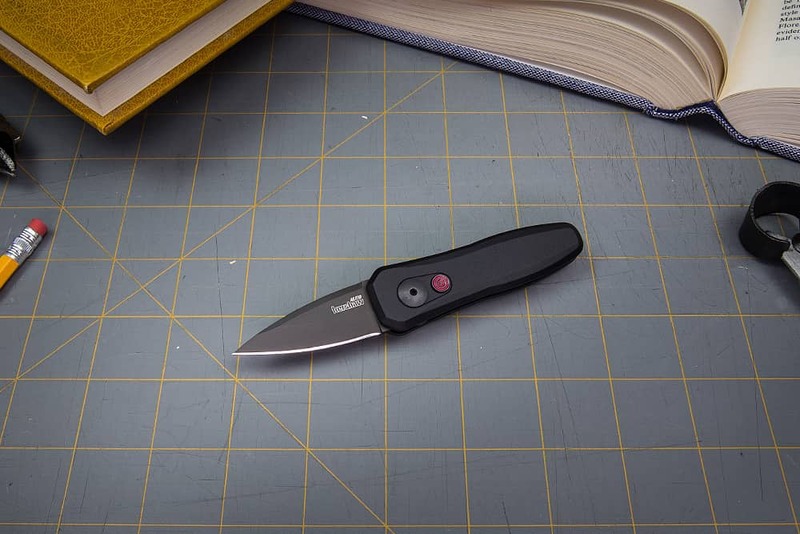 In addition to supporting our products with this warranty, we will be happy to sharpen your Kershaw knife for free when you send it in for warranty service. If you have questions about your warranty or how to take advantage of it, please check our FAQs to see whether your question has already been answered. If not, email our Warranty Team for more information.